Driving drowsy or sleepy can be as bad as driving drunk. It’s difficult to concentrate on the road and eventually you could fall asleep at the wheel with catastrophic results. The longer you leave your drowsiness, the more likely you are to fall asleep. First you will begin to take microsleeps which are when you close your eyes for anything from a couple of seconds up to a couple of minutes – you actually fall asleep for a very short period of time. Eventually, your fatigue will be so bad that the need to sleep will be too great for you to resist. Fatigue-related crashes involving motorcycles are 2%, in trucks they are 1%, but in cars they are 12%. Being awake for 17 hours is roughly the same as having a blood alcohol level of 0.05%! 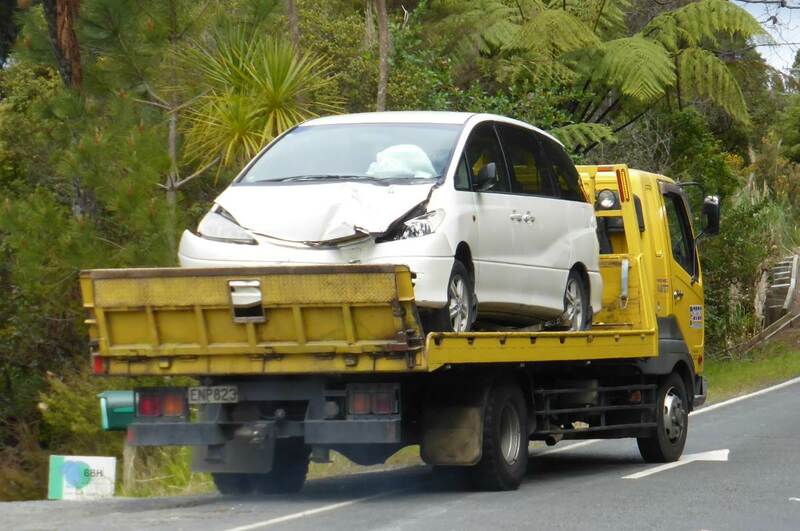 How many accidents are caused by drowsy drivers each year in New Zealand? In 2014 fatigue was identified as a contributing factor in 31 fatal crashes, 106 serious injury crashes and 400 minor injury crashes. These crashes resulted in 33 deaths, 159 serious injuries and 539 minor injuries. The total social cost of crashes involving driver fatigue was about $268 million; this is about 8 percent of the social cost associated with all injury crashes. The vast majority (99%) of fatigue-related crashes are either head-on collisions or running off the road. Why are driver fatigue crashes so serious? If you fall asleep at the wheel it’s unlikely that you will take any evasive action to avoid the accident, such as braking. This means that the speeds are often higher. Drivers convicted of causing death or serious injury in sleep-related accidents have been fined large amounts of money. According to data from 2012-2014, the most at-risk group are people aged 60+, with the second most at-risk group being drivers aged 20-24. As mentioned above, car drivers are most at risk as a proportion of all drivers (12% vs only 1% for truck drivers). How do you reduce drowsiness when driving? If you do become tired, get some fresh air into the vehicle and look for a place to pull over for 15 minutes to have a power nap. Don’t sleep more than 20 minutes otherwise you will feel groggy for a while after you wake up – this is called sleep inertia. You can use apples or caffeine-containing foods to give you a very temporary boost, but you will still need a nap as they often only work for a short time. Listening to music can give you a temporary boost. By ‘temporary boost’ we mean from a few minutes to perhaps half an hour, depending on how tired you are. Also bear in mind that coffee will only kick in around half an hour after you drink it. Some new cars come with drowsy driver warning systems that detect your eye movements. Some satellite navigation systems will warn you after 2 hours of constant driving. What do roading authorities do to help warn drivers they are falling asleep? 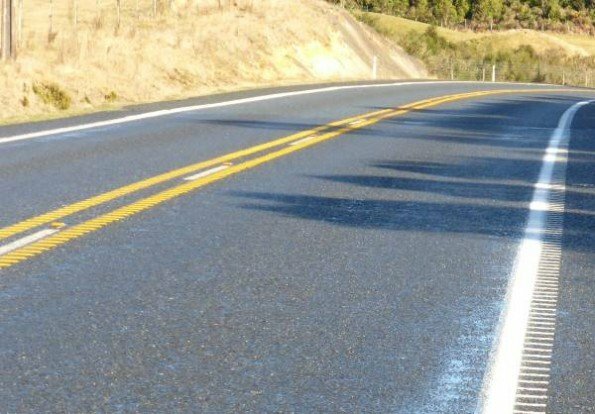 Rumble strips (tactile pavement markings) are installed on edge lines and centre lines on roads to warn drivers they are crossing the line. Raised cat’s eyes help, too. Many local authorities place signs warning drivers to take a break. Some local authorities and/or companies have experimented with ‘driver reviver’ stations where drivers can stop, have a break and get a cup of coffee.